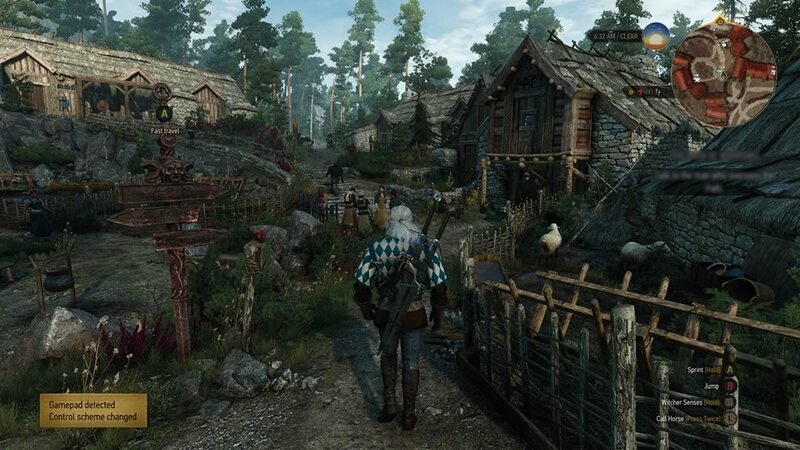 Even though The Witcher 3 release date is drawing closer, it still feels like a million year away. 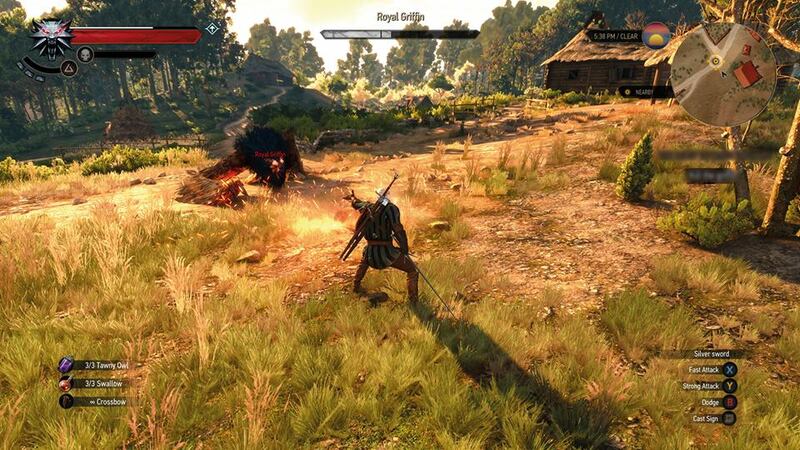 So here are some more screenshots to tide you over until then. 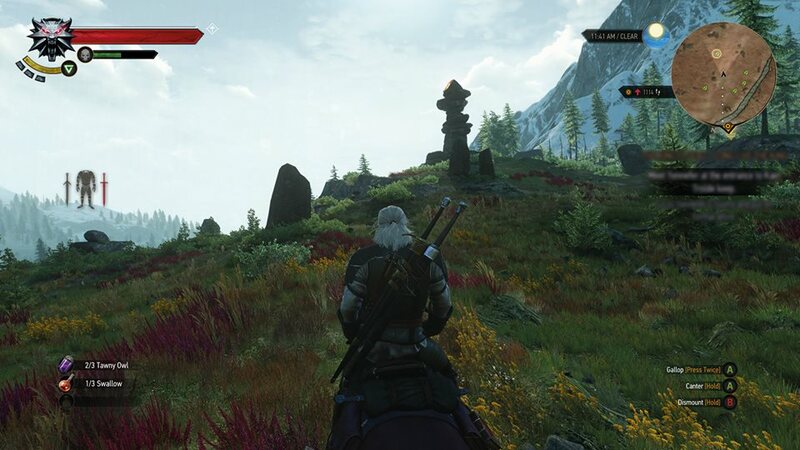 We got to look at in-game shots yesterday, but these new screens show Geralt riding through some gorgeously vibrant mountains, in the midst of combat dressed as a giant humbug, and rolling into town looking like a stand-in for the court jester. But he can carry it off. Check out the pictures below. If you still want more, gog.com will have more coverage this coming Tuesday, so tune into their Twitch channel to see a live stream of The Witcher 3 with developer commentary and a Q & A session afterwards. 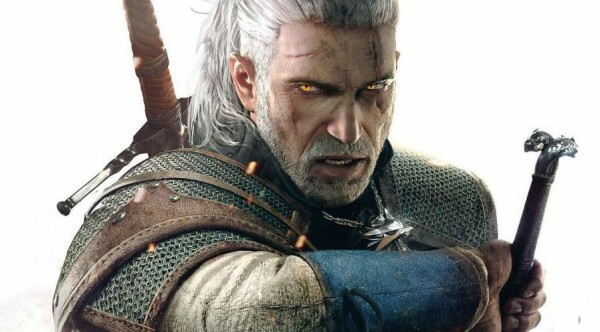 They’re also running a Witcher lore contest, so brush up on your archive of Geralt-related trivia to be in with a chance of winning The Witcher 3: Wild Hunt t-shirts.